We have a busy weekend coming up! Unfortunately the CrankSistas Waikato River Trail ride had to be cancelled due to track closure but they’ll still be riding, just a bit closer to home. Meet at Woodhill on Saturday for a 10am start. Bring some lunch as they’ll be stopping at the picnic area out the back of the park. The Topli will be running the afternoon shift at Woodhill, followed by drinks afterwards. 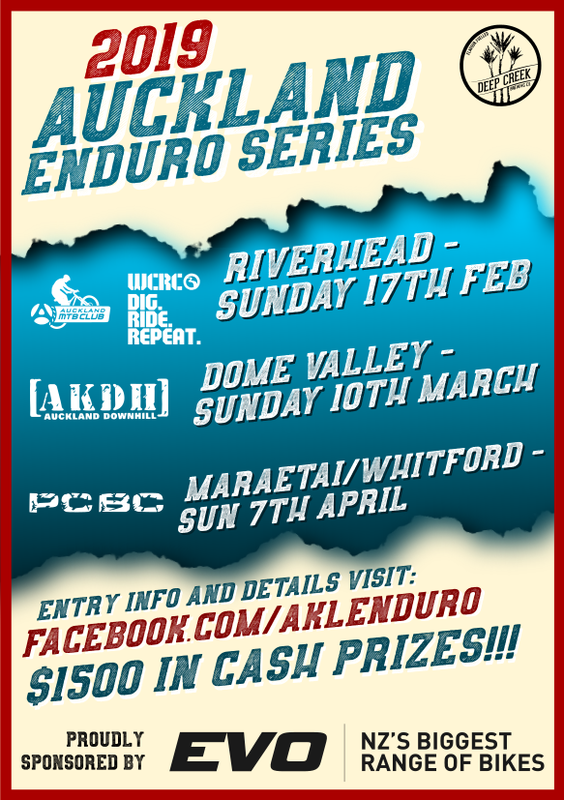 Email saturdayrides@aucklandmtb.co.nz to find out where and when. On Sunday morning we’re heading east to ride the stunning singletrack at Hunua. Meet at the Mangataphiri Dam car park for a 9am start. More details here. Look forward to seeing you at one or more of these rides!